The Ireland Institute of Pittsburgh’s mission is to promote mutual understanding of the Catholic and Protestant traditions in Northern Ireland and economic development throughout all of Ireland. The Institute fulfills its mission by providing quality programs in job training, economic development, leadership development, educational alliances and reconciliation. The Institute is a change-oriented organization that collaborates with industry, educational and government institutions in the development of all programs. Connect with opportunities in the United States as part of its “J” Visa programs. 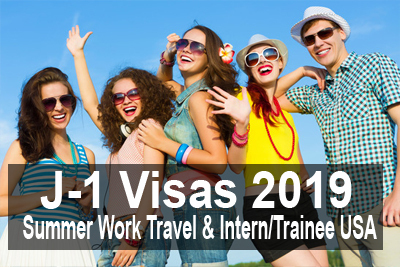 The IIP has been approved by the US State Department to offer the following visa programs: J1 Summer Work Travel, J1 Intern Visa, J1 Work Travel Pilot Program for Ireland. Read more. 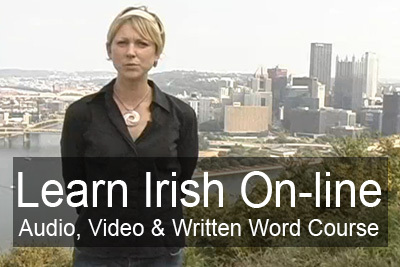 The Ireland Institute now offers an on-line Irish language course. Comprehensive audio, video, written word, and phonetics are integrated and accessible on any computer. Tutors provide additional support in regularly scheduled sessions. Read more.